Protect Lock & Key is family owned and operated and has provided quality service to home and business owners in Waco, Texas and the surrounding area since 2008. If you are looking for the highest standards available for Automotive, residential or commercial locksmith services you have come to the right place. Our skilled technicians and locksmiths will help you select the right security options for your home or business. Our highly trained locksmiths and technicians are bonded and insured and experienced in all areas of electronic and mechanical locksmith services. 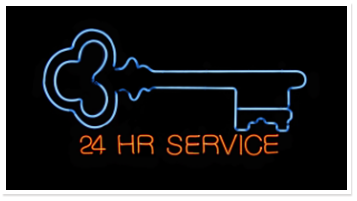 At Protect Lock & Key, we are proud to provide 24 hour mobile service to all of Waco, Texas and the surrounding areas. At Protect Lock & Key, our professional locksmiths and technicians are bonded and insured for your peace of mind. 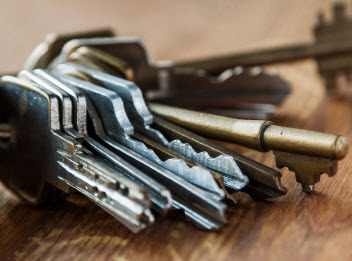 Our comprehensive list of services include lost keys, lockouts and lock repairs and replacements. If you have lost your keys, can’t get your key to turn in the ignition or locked out of your vehicle, don’t worry! Contact the professionals at Protect Lock & Key, our locksmiths and technicians are on stand by and can be at your location quickly to assist you. 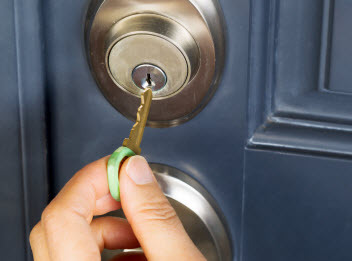 Comprehensive Residential Locksmith Services in Waco, Texas and the Surrounding Area. At Protect Lock & Key we offer 24/7 emergency services for lockouts, lock replacement, re-keying and lock repair. 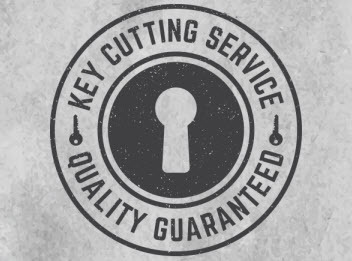 The skilled locksmiths and technicians are there when you need them the most. Over the past several years our locksmiths have helped the residential home owners in Waco, Texas protect their families and belongings. Our expert technicians install the latest lock technology at prices you can afford. We can handle any size job, big or small! At Protect Lock & Key our technicians have access to a wide variety of brand name products, and are experienced in all aspects of residential locksmith services in Waco, Texas and the surrounding areas. Our technicians take pride in providing professional locksmith services you can trust in Waco, Texas & surrounding areas. At Protect Lock & Key, our experienced technicians provide professional commercial locksmith services for lockouts, lock replacement, rekeying and lock repair. Our locksmiths and technicians are proficient at locksmith services from simple re-keys to high end electronic security locking systems. You can rest easy knowing that your commercial property is in the right hands. We have access to a wide selection of brand name products, and out qualified locksmiths are experienced in every avenue of commercial locksmith services. We aim to please and our goal is to provide you with 100% customer satisfaction each and every time. I've used Protect Lock & Key for years with great results. From locking my car keys in my truck to installing a new safe, these guys certainly know their stuff. I would highly recommend them to anyone and look forward to working with them for years to come. Copyright © 2015 Protect Lock & Key. All rights reserved.